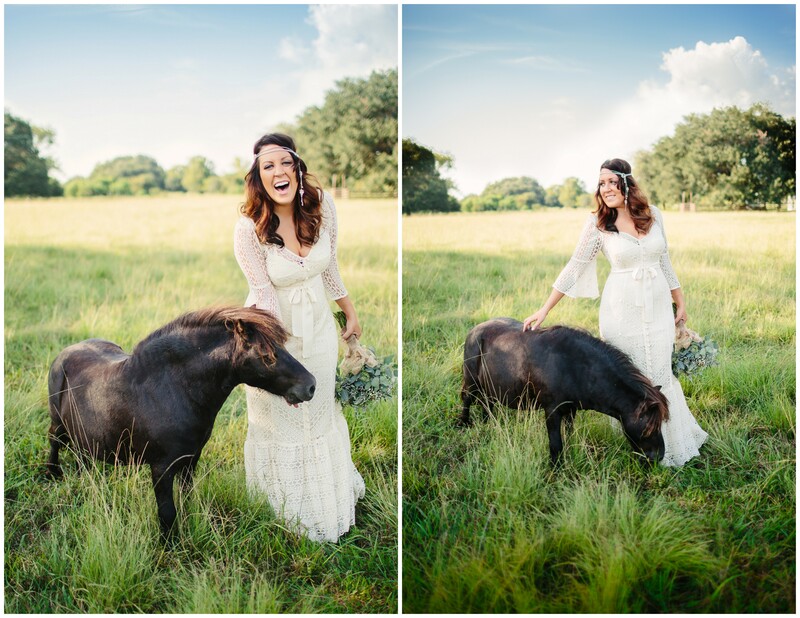 Kendall is one of the most awesome/laid back/crazy stylish brides I’ve ever met! Every time I’m with her something ridiculous happens and she handles it like a champ! 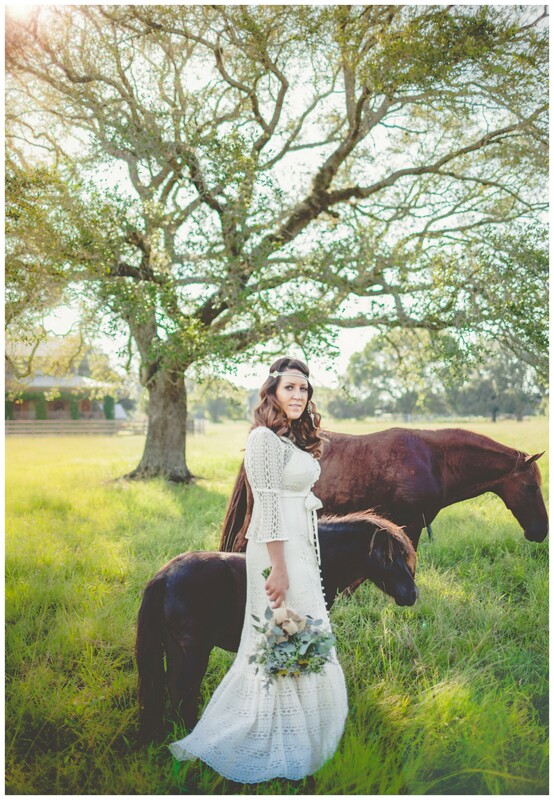 This day, on this beautiful ranch in Houston, a horse bit a button off her dress! She just totally laughed it off, though. What a rockstar!